Samsung released the Galaxy Note 9 in India today after unveiling it globally. The latest Note series flagship comes with lots of new upgrades like the latest hardware, bigger display, and enhanced camera. The smartphone also comes with improved S-Pen which comes with Bluetooth connectivity to control the basic features of the smartphone. The Galaxy Note 9 is priced at Rs. 67,900 in India. So, the main question here is, should you buy the Galaxy Note 8 or should you pay Rs 13,000 more and buy the latest Galaxy Note 9. Today we are going to find out if paying more for Note 9 is worth it or not. One of the major upgrades in Note 9 is the new S-Pen, it comes with a dozen new features now and Bluetooth connectivity. The new S-pen also looks cool with matching colors except for the yellow now which you will get only with the Blue variant of Galaxy Note 9. With the Bluetooth connectivity, you can use the Galaxy Note 9 S-pen as a remote control. You can control basic functionalities on your smartphone like taking selfies. If you are worried about battery life then don’t because the new S-Pen uses specially fabricated capacitors which holds a charge as a battery. For charging, you have to stick the S-Pen back into the phone and for around 10 seconds of charge, the pen lasts for straight 30 to 45 minutes according to the usage. Rest of the features and specifications of the S-Pen are similar to the previous one. It comes with the same 4096 levels of pressure sensitivity and the button works like the regular S-Pen even after it discharges. The tip is a bit finer this time which makes it more like a pen than a stylus. 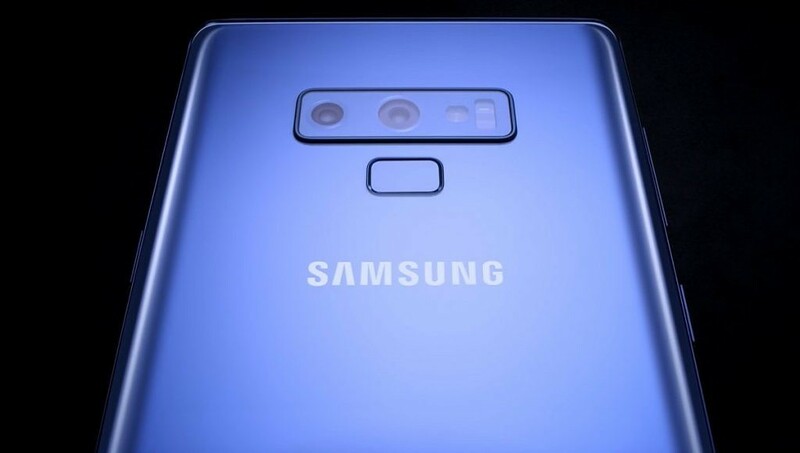 The new Galaxy Note 9 comes with the latest hardware from Qualcomm and Samsung itself. 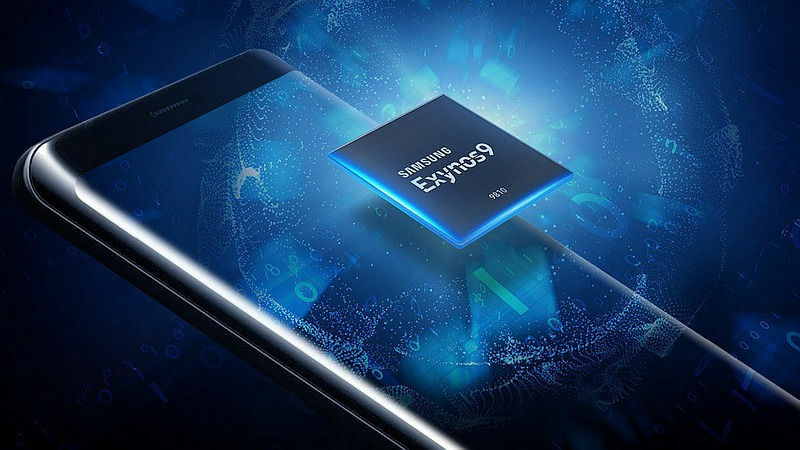 It uses the latest Qualcomm Snapdragon 845 processor for the global market and Exynos 9810 for the Indian market. The smartphone comes with a special Water Carbon Cooling System to keep the smartphone cool while intensive gaming. 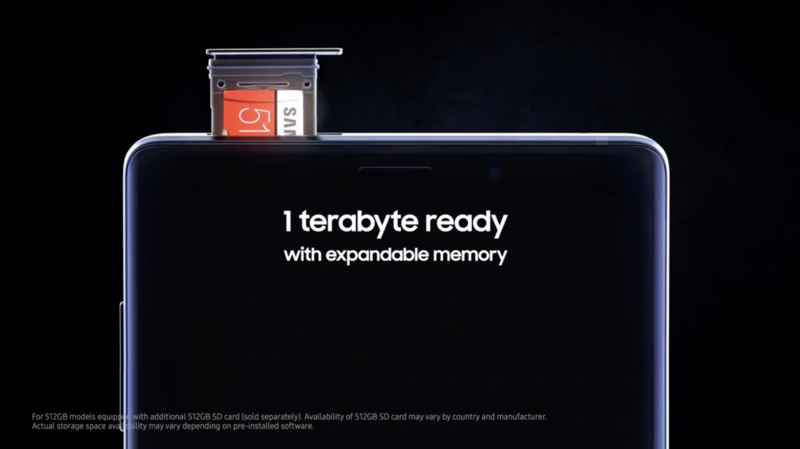 The smartphone also features more RAM than before, you can buy an 8GB RAM version which is going to cost you a bit more but worths the money (6GB RAM version is also available to buy). The smartphone is built to keep all the intensive gaming smooth and lag free with its powerful processor. 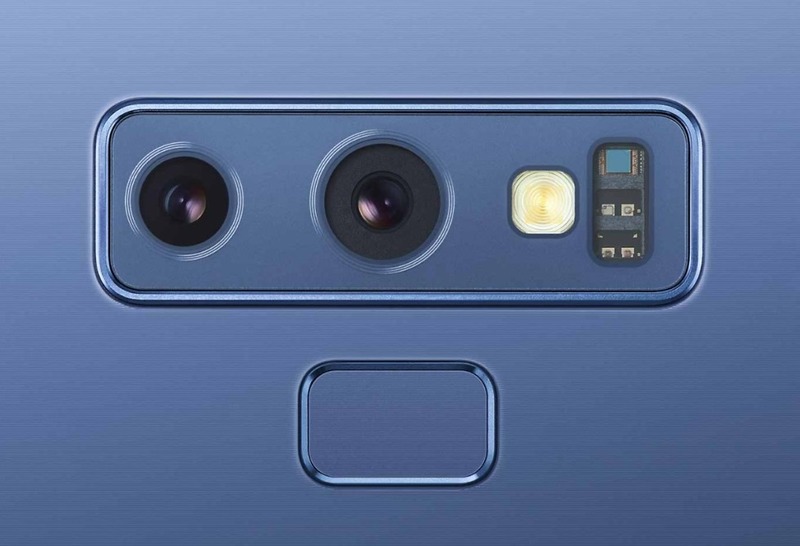 The camera in the Galaxy Note 9 is upgraded a bit, the sensors are similar to the previous one but both the sensors now comes with Optical Image Stabilization (OIS) to stabilize both types of pictures. The smartphone comes with an intelligent camera tech from Samsung which detects different scenes automatically. This is not the biggest upgrade over its predecessor. 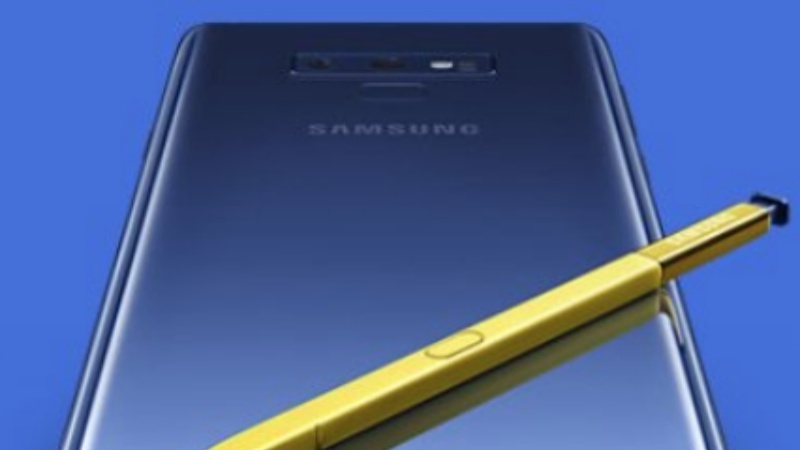 The Galaxy Note 9 comes with an upgraded bugger battery which according to the company’s claim, will provide you a full day of battery backup easily. The company is being very brave here by adding this much bigger battery after the Galaxy Note 7 tragedy. There is no need to be worried this time because Samsung has tested every single smartphone for any battery issue. The smartphone comes with up to 512GB of internal storage which you can get in the most premium variant. The smartphone comes with the expandable storage option which supports memory card of up to 512GB making the smartphone one terabyte ready. You won’t run out of storage anytime and you won’t have to create a backup of your smartphone either. 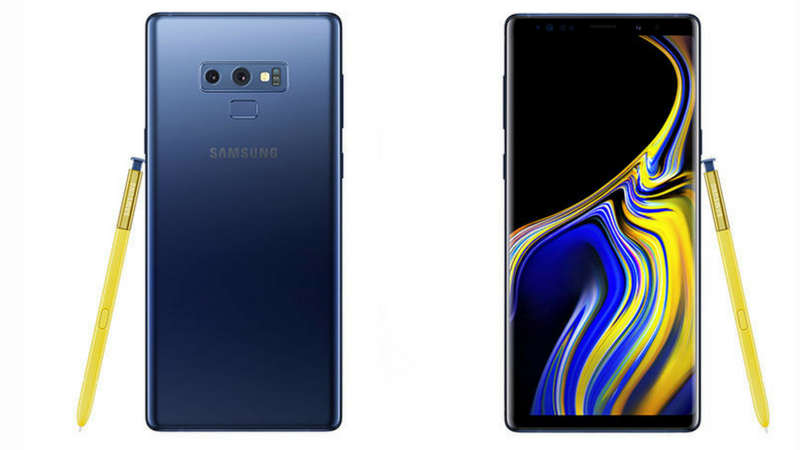 Samsung Galaxy Note 9 has upgraded a lot but these upgrades are not the one we were getting excited about. We expected some cutting-edge smartphone technology in Note 9 from Samsung, however, the only upgrades we saw actually, is in terms of S-Pen. The bigger battery and 512GB storage are not that much useful that can change everything. So, if you really like the fancy Note series phones then only you should go for it.